Being involved in a car accident is terrifying enough. However, when you are in an accident with an 18 wheeler, the intensity of the situation is certainly increased. Not to mention, the chance of injury occurring is much higher when such a large vehicle is involved. It is estimated that accidents that involve 18 wheelers injure more than 150,000 people and kill over 5,000, every single year. If you are one of these people who have been injured in an accident that involved a semi, you need to have a law firm on your side who will fight to get you the compensation you need to recover from your injuries as well as make up for any of the additional losses you have experienced. Alex Hernandez Trial Law has represented injured persons in Texas many times in the past and we’re positive we can help you as well. Driver Fatigue, regarding the number of hours a person is allowed to drive without stopping to rest. It makes sense that there are so many regulations when you consider the sheer amount of car accidents involving semi trucks that either injure or kill. However, without a full comprehension of these regulations, you cannot expect to get the compensation you so desire after being involved in an 18 wheeler accident. Do You Need To Hire An Accident Attorney in Texas? 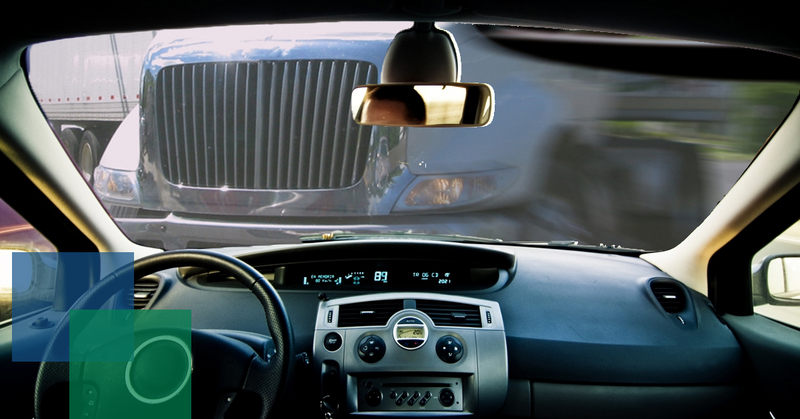 Every single year, the Law Offices of Alex R. Hernandez, Jr. file numerous claims that involve 18 wheeler accidents. Insurance companies may not be taking you seriously if you don’t currently have representation, but they certainly will once they learn that one of our experienced and passionate lawyers is going to be taking on your case. This is precisely why it is imperative for you to seek legal counsel as soon as you are able to do so after your accident occurs. We, at Alex Hernandez Trial Law will fight as hard as we can to make sure that you are not left with a slew of medical bills and other burdens when you are involved in an 18 wheeler accident that was not your fault. Don’t fear that you do not have any options. We can help you regardless of your situation. Call us today and learn what we can do for you to help you move on after this traumatic event. We will do everything we possibly can to assist you in getting your life back to normal.